Roorkee : It's been been a great year for Quantum School of Technology, Uttrakhand as KPIT Technologies Ltd, a Global technology company, recruited four of its students. 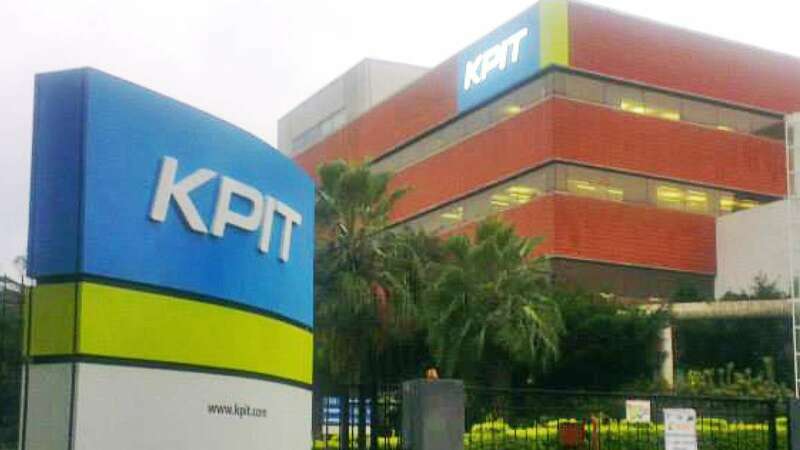 KPIT specializes in providing IT consulting and product engineering solutions and services to key focus industries, including: Automotive and Transportation, Consumer and Industrial Goods, Energy and Resources, High tech, life Sciences and Utilities. During the placement drive, company officials applauded the college infrastructure and academic atmosphere of the institute. The Criteria of short listing the students for placement, was conducted through a Qualitative ability test and panel interview round. Selected Students will join the company as software trainees on a package of 3.25 Lacs PA.
Shubham Chaudhary, Isha Sharma, Sabbi Mohan Dhingra and Paras Klara are the outshining names who showcased their talent as well as the establishment and working of the college. According to the information provided, Mr. Gulshan Chauhan, Director of Quantum School of Technology congratulated the students and said, “The management of the institute always works to recruit them in top-most renowned national and international companies. The hard work of the management and teachers resulted in placement of students during their degree only”. Quantum Global School will continue its pursuit of imparting value based multidisciplinary quality education to its students so that the students bring laurels to college in future too, he added. # Recruitment drive conducted by KPIT Technologies Ltd, at Quantum School of Technology. # Students to join company as a Software Trainee.